Young Harvie is a lively 10-year-old with one ambition: to see his name listed in the prestigious Gamers Hall of Fame. 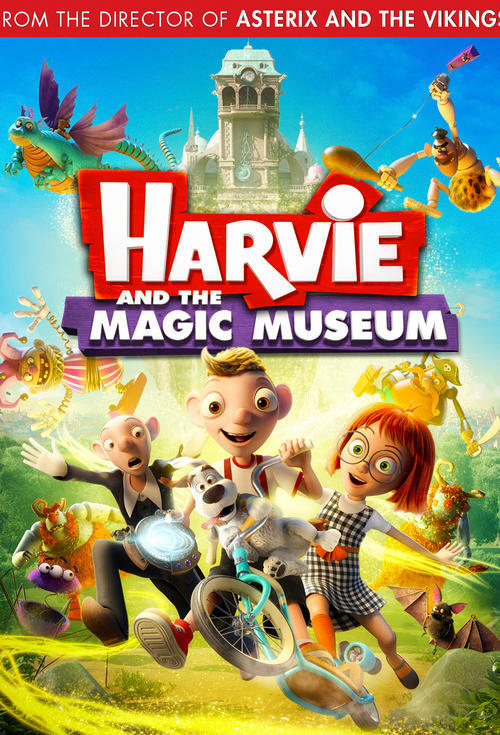 Unfortunately, he’s forced to find a new source of entertainment when disaster strikes and his computer breaks… a turn of fate that sees Harvie, his loyal dog Jerry, and his neighbour Monica, set out to explore the forgotten realms of the city´s old puppet museum. The young adventurers get more than they’d bargained for, however, when Harvie accidentally activates a legendary power, bringing the puppets – and the evil puppet master, Bastor - to life! Realising too late the terrible powers they’ve unleashed, Harvie must take his gaming skills to new levels, summoning all his courage to try and defeat an ancient evil, and stop Bastor’s dark plans for the world before it’s too late.